Discover a world of rest and relaxation at Long Beach Island NJ Hotels. Located in exceptionally quiet parts of Long Beach Island NJ, these hotels offer the best chance of a good night’s sleep. We put together a list of tips to help you choose the most relaxing area and the type of hotel! Upon entering these charming beach town hotels, you will immediately feel at home. Every detail has been carefully considered to maximize the comfort and relaxation of their guests. Especially on the beachfront, the atmosphere inside and outside of the rooms is absolutely serene. Depending on where you’re staying, you could look out your window for a view of spectacular gardens or see beaches with the finest white sand and calming ocean waves. Spray Beach Hotel should be a top contender when you’re shopping around for Long Beach Island NJ Hotels. This low-key hotel is nestled back in a quiet corner at the northern part of Beach Haven. Spray Beach Hotel is right on the beach, and the first floor rooms offer a private entrance to the beach- perfect for slipping out to take a quiet walk along the water. Spray Beach Hotel also has a high quality restaurant onsite, an outdoor beach bar, and private villas. You can escape for a weekend without ever needing to leave your beach block because everything is readily available on the premises. Lorry’s Island End Motel is another secluded hotel that should be considered if you’re looking for a quiet night’s sleep. Lorry’s is tucked away in a quiet residential section called South End, a significant distance away from the beach. The owner has even enforced a curfew, to aid in the comfort of his guests. Lorry’s enforces quiet hours between 11:30pm and 8:00am. Mariner Inn is an understated motel with humble accommodations, located in Beach Haven Gardens. This section of Long Beach Island is far less busy than the southern section of Beach Haven. There is a pool and a sundeck available to guests who want to relax in the fresh air. Traveling can give you a perfect chance to enjoy top-notch slumber. However, spending time away from your home can also be tricky. You may experience unfamiliar smells and sounds, making it difficult to relax. 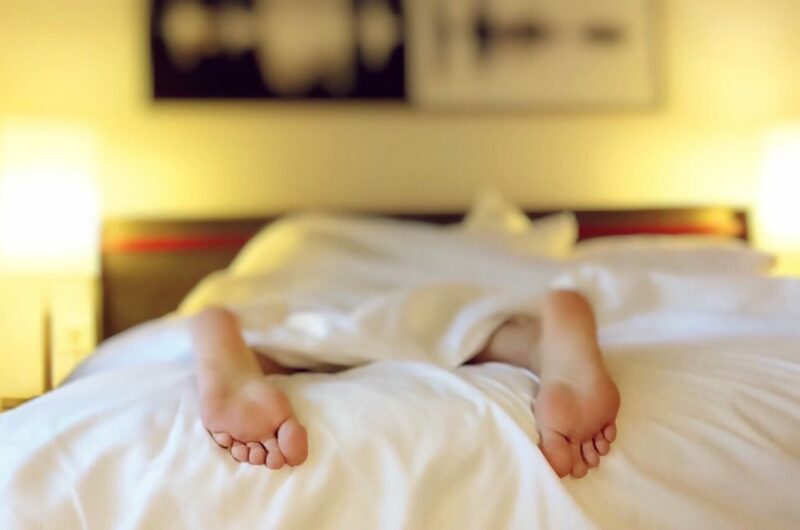 We gathered some tips from frequent travelers on how to get a delightful sleep when you’re away from home. Create a home away from home: Look for a room that’s similar in size to your bedroom at home. Remember to pack your favorite pillow. The soothing smell of your own laundry soap and the familiarity of your own pillow will help you to sleep better. Keep calm: Earplugs are must-have commodities for every traveler. Book a room that’s far from the elevator, and situated at the highest floor. You can even try getting one that faces a concrete wall, and make sure it’s not too close to the ice machine or housekeeping closet. Don’t book your hotel with online middlemen. Instead, go there personally and book with the hotel itself so that you can choose a room that suits your needs. If you are still concerned about noise as you sleep, switch on your bathroom’s fan for a dose of cool noise. Stay cool: Immediately when you get into your room, make sure that your air conditioner is running- don’t wait until you’re about to sleep. Keep your room slightly cooler than you do at home, because your body will be holding extra heat from spending hours on the beach. Stick to your usual home routine: Try to stick to your usual routine in order to feel more like you are in the comfort of your own home. If you’re used to taking a walk in the mornings or watching the news at night, do the same while staying at your hotel. Shower, eat, wake up and sleep at the normal times. Get into the dark: Long Beach Island NJ Hotels are usually equipped with advanced room-darkening blinds. However, when some light leaks in even when it’s dark, your sleeping could still be distracted. Use binder clips to secure your blinds and prevent the sunlight from shining in at the crack of dawn. Switch off your tech: Being disrupted by non-urgent calls during sleep can really be upsetting. Be sure to power down all your gadgets for a comfortable and undisturbed sleep. A vacation is meant to give you ample time to spend with your family and to recover from the daily grind that you endure back home. It’s your right to get a good night’s sleep in a comfortable hotel, in a quiet part of town. 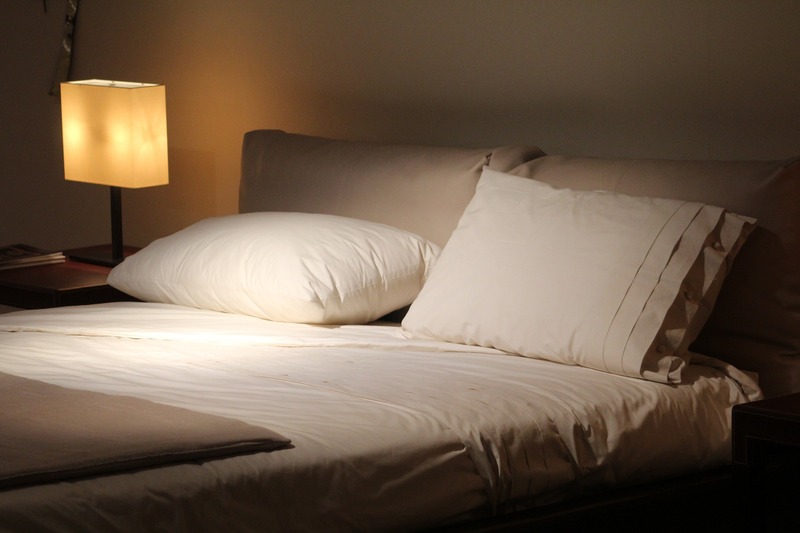 Don’t compromise when it comes to having a restful night at your hotel. Take your R&R experience to the next level. Enjoy a great night’s sleep so you can look and feel your best!